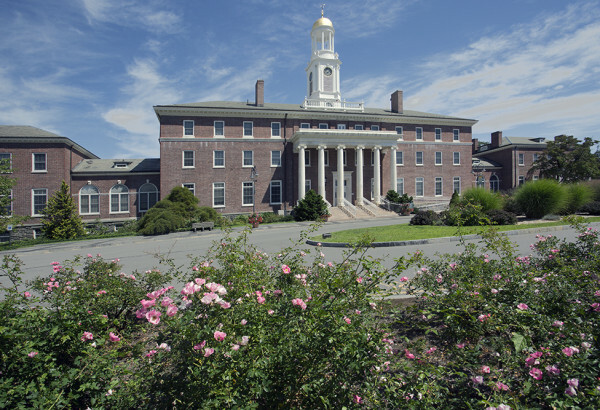 The Burke Rehabilitation Hospital is a 150-bed acute rehabilitation hospital located in White Plains, New York. 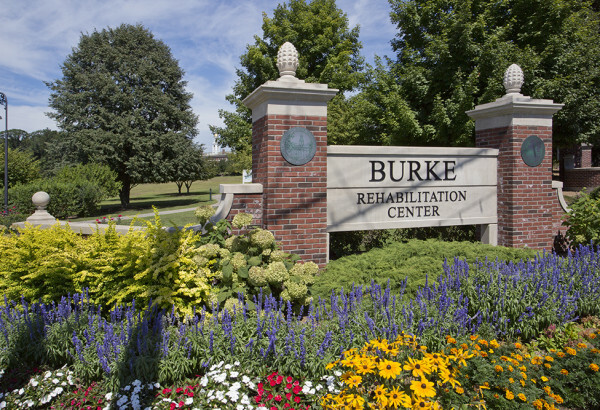 Burke is the only hospital in Westchester County entirely dedicated to rehabilitation medicine. 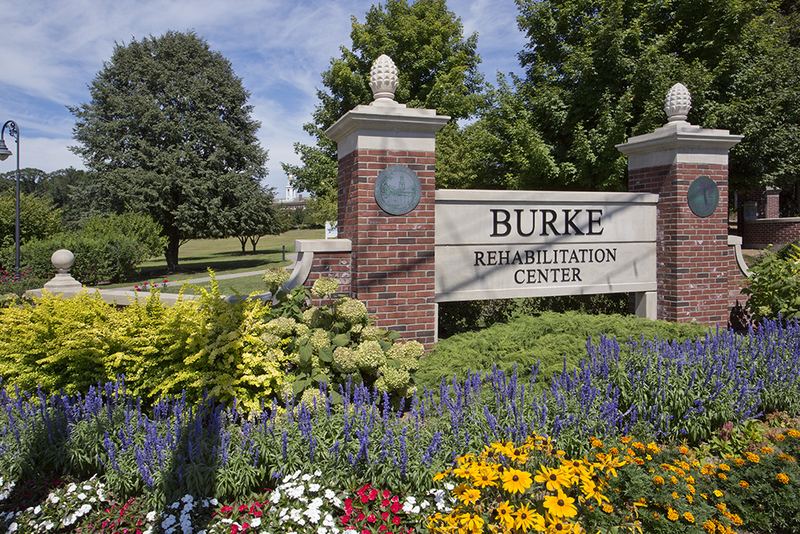 Opened in 1915, Burke has been a leader in medical rehabilitation for one hundred years.